We know a thing or two about doing meaningful work. Many of our engineers and analysts have served our country in the armed forces. 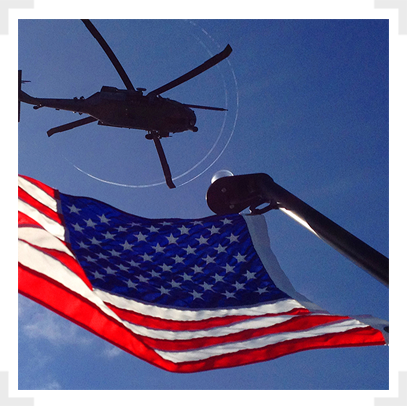 As we’ve grown, we’ve never lost sight of why we do what we do: to support the men and women defending our freedom. We need your help to advance our mission. CCAT is looking for dedicated engineers and scientists who want to make a difference. 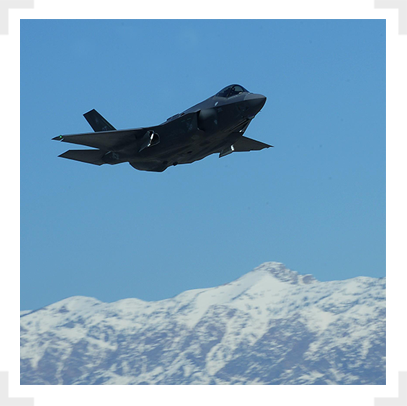 CCAT develops and executes state-of- the-art simulations, models, and analyses to helpthe Department of Defense and armed forces confront future threats. 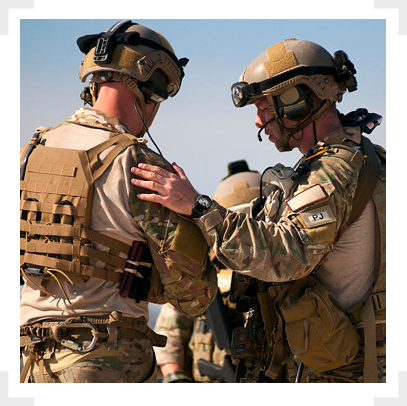 Our work supports our warfighters and saves lives. We reward exceptional performance with employee ownership; healthcare, vision, dental, and group life insurance; long- and short-term disability insurance; 401K retirement plans; and paid vacation and holidays. CCAT is a family. We’re a small team, and share our expertise with one another to help everyone perform at their best. Positivity, productivity, and flexibility are the traits we value.